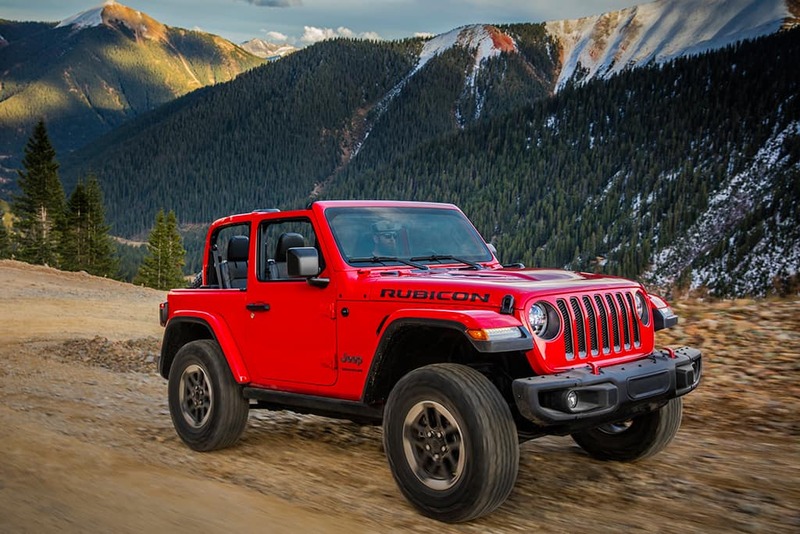 Here at Pollard Jeep, our top priority is getting you in the vehicle of your dreams. Our dealership offers detailed auto financing solutions not just for the vehicles as well, but also for custom builds, hemi-conversions and accessories, too. If you’re wanting to start the process today, fill out our online finance application. We’re excited to serve you in the near future! Serving Boulder, Longmont, Thornton, Denver and Loveland, Colorado.